Higher than expected growth in the branded medicines bill has caused the UK government to consider price cuts. The government has just completed a review of medicines sold under the so-called statutory scheme – the ‘Option B’ for those companies who have not joined the main Pharmaceutical Price Regulation Scheme (PPRS). The statutory scheme sets maximum prices for medicines – along with possible price adjustments, and companies tend to join the alternative scheme if they think it suits their business model more than the PPRS system. One such company is HIV and Hepatitis C specialist Gilead Sciences, whose blockbuster hepatitis C therapy Sovaldi (sofosbuvir) is set for rapid uptake in the UK this year. The government has decided to impose no additional price cuts for now, but with no long-term assurances the Association of the British Pharmaceutical Industry (ABPI) chief executive Stephen Whitehead is concerned this may be short-lived. Many pharma companies joined the 2014 PPRS – under which they are required to absorb the costs of NHS spending on branded drugs above a maximum capped amount – but a few declined to do so. At the end of 2013 an across-the-board 15 per cent reduction in prices was imposed on companies in the statutory scheme to bring them into line with the PPRS, and the latest consultation looked at increasing that cut up to 25 per cent. However, faced with a medicines bill that looks set to overshoot the 3.87 per cent growth target for 2014 by a couple of percentage points – and possibly rise above 7 per cent this year – the government started a consultation process last October to gauge responses to a proposal to impose additional price controls, along with the removal of some exemptions. All told, the PPRS payment percentage for 2015 is now estimated to reach 10.36 per cent compared to an earlier estimate of 7.13 per cent. 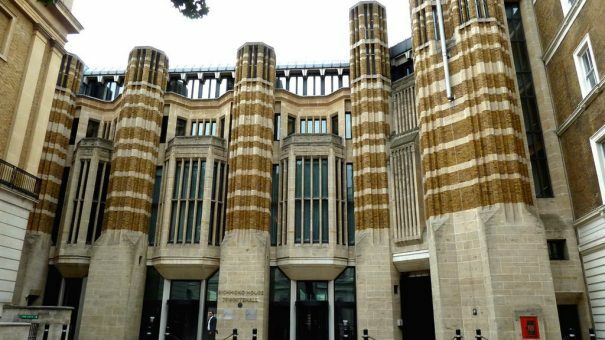 “The government needs to retain the flexibility to respond to stronger than predicted growth in NHS spend on branded medicines, leading to higher than forecast PPRS payment percentages,” says the report. A request by small- and medium-sized drugmakers to introduce a clause in the statutory scheme which would allow companies with up to £25 million in sales of health service medicines to be exempt from any price adjustment for the first £5 million were rejected.